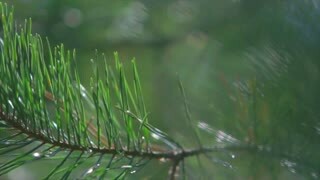 Close-up view of the evergreen needle in the pine tree. 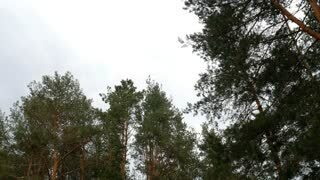 Beautiful fresh forest background in bright day. 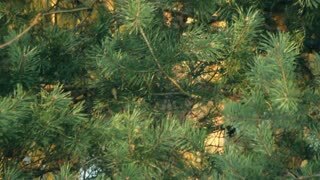 Pine close up. Green needles and sunlight. 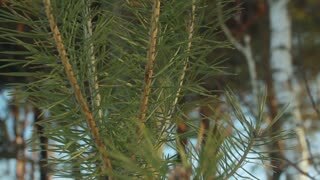 Types of conifer trees. 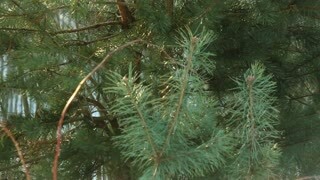 Pine branch close up. 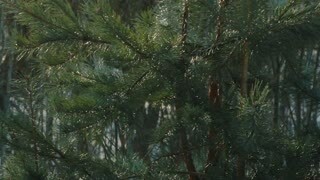 Needles of pine branches. Pine tree in the forest. The branch of spruce in the forest. Pine cone on a tree. Close-up of pine cone and needles. 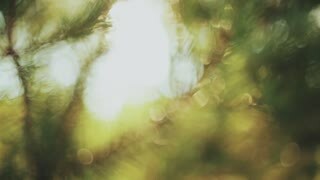 Conifer pine tree close up. Macro filming of green needles. 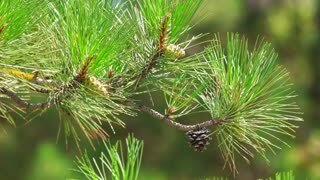 Close-up of a pine tree branch. 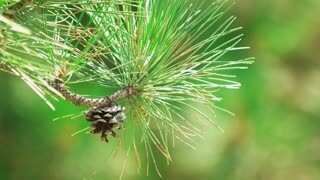 Pitch Pine trees with fresh and green pine cones and green pine needles. 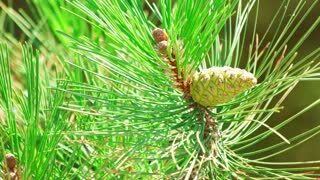 Green pine tree cone on branch with big needles. Close up. Macro filming.